Nissan Motorsport Original 1994. Nissan Terrano. Offroad. 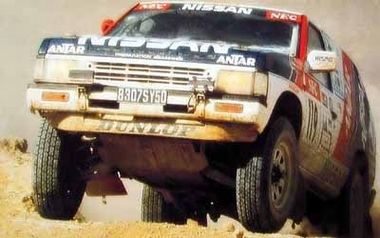 Do you have a question concerning our product 'Nissan Motorsport Original 1994 Terrano' ?